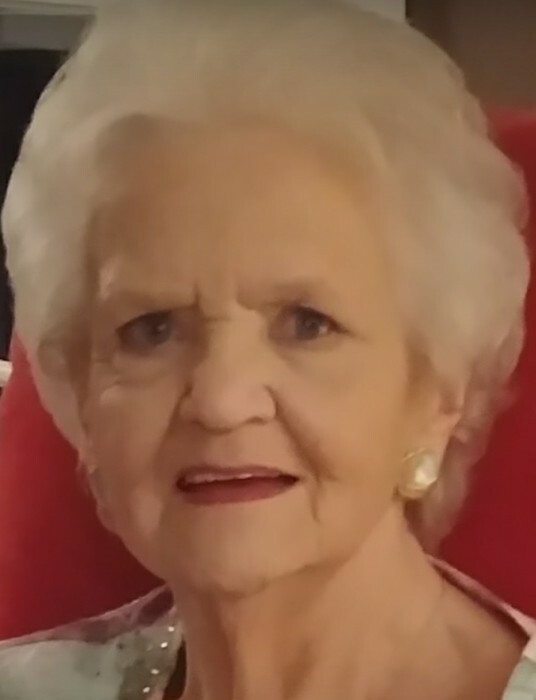 Shirley Ann Brighton, 80, of Lake Odessa went to be with her Lord unexpectedly at her home on December 6, 2018. Shirley was born on November 19, 1938 in Lake Odessa to Myrl and Dorothy (Mumaw) Doty. On September 25, 1958 she married Mike Brighton the love of her life, just celebrating their 60th wedding anniversary. Shirley in her younger years worked as a cook and waitress at the family restaurant, Doty’s Café and later at Lakewood Community Schools in the cafeteria. She was a very active member of the Nashville Baptist Church. The family will miss her sense of humor and her fun-loving nature. Shirley was a devoted wife and mother who loved camping, shopping, cooking, friends and especially her family. She will be dearly missed by: husband Mike, children Cindy (Jon) Faulkner, Cheri (Ron) Halladay, Mike (Tuesday) Brighton and Jeff (Wendy Christensen) Brighton; grandchildren, Chris (Lindsey) Faulkner, Matt (Shanna) Faulkner, Drew (Ashley) Faulkner, Michael Rischow, Nicholas Rischow, Ronnie Halladay, Pam (George) Fancett, Fran (Dave) Dixon, Parker Brighton, Alli Brighton, Krista Christensen and Courtney Christensen; great grandchildren; Bobby, Aubree, Logan, Ezrah, Levi, Xavier, Axsenn, Brianna, Eli, Little Ronnie, Hayden, Autumn, Bowen, Gabe and Harper, sister Maureen (Dean) Cross. In-laws; Grace (Carl) Thomas, Blanche Spitzley and Katie Snoke. Preceding her in death are: her parents, great-grandson Tyler, siblings Gordon Doty, Bruce Doty, Doug Doty and Diane Pitchford.